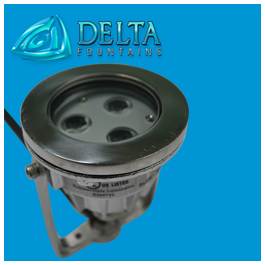 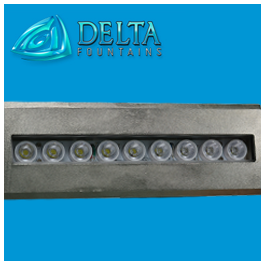 The MR16 Fountain Light is a low voltage fixture. 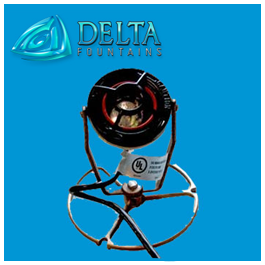 It can come either base mounted or yoke mounted, with wet and dry capabilities. 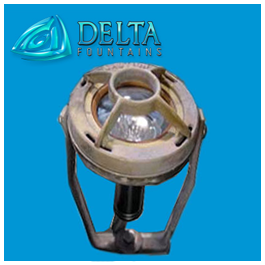 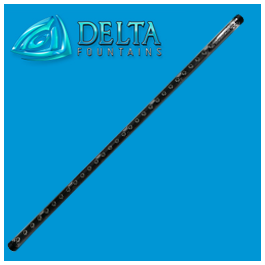 This light can also be powder-coated to blend in better with your fountain’s aesthetic. 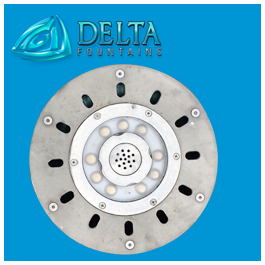 Contact us if you have questions on which version is best for your fountain.